Goebel: The Last Word in Rivets! 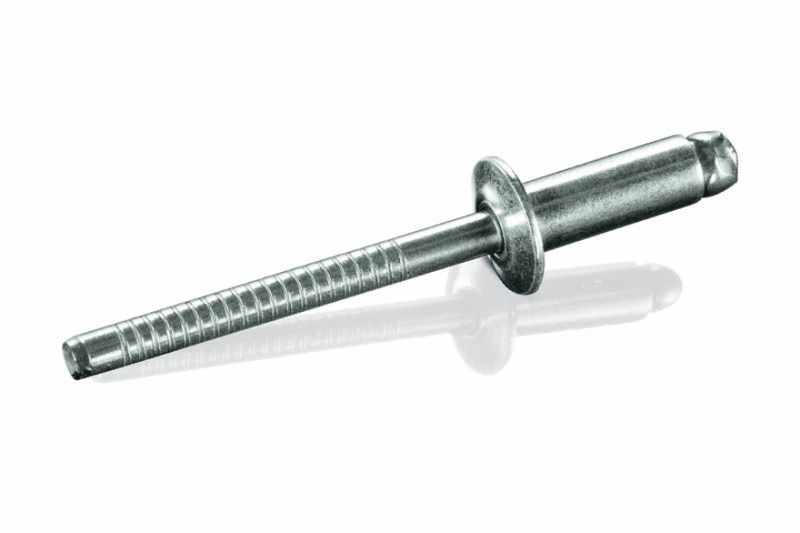 With literally thousands of applications, the humble rivet is one of the most versatile fastenings on the market and has been for centuries. As technology has improved, rivets and rivet guns have become steadily more safe and efficient; BS Stainless, along with BS Fixings, are proud suppliers of Goebel rivets and riveting tools, which number among the very best available in the world today. 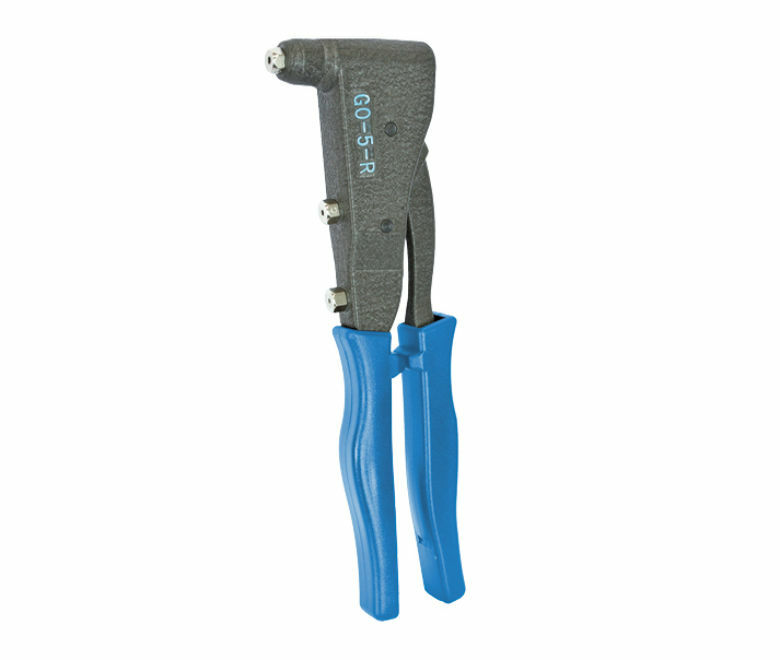 These are the industry standard for industrial insulation applications and metal jacketing. Available from BS Stainless in a range of different sizes, stainless steel rivets can be manufactured from A2 (304) or A4 (316) grade metal. They can be supplied made entirely from stainless steel, with a stainless steel body and steel mandrel or for specific Duplex or Monel applications. 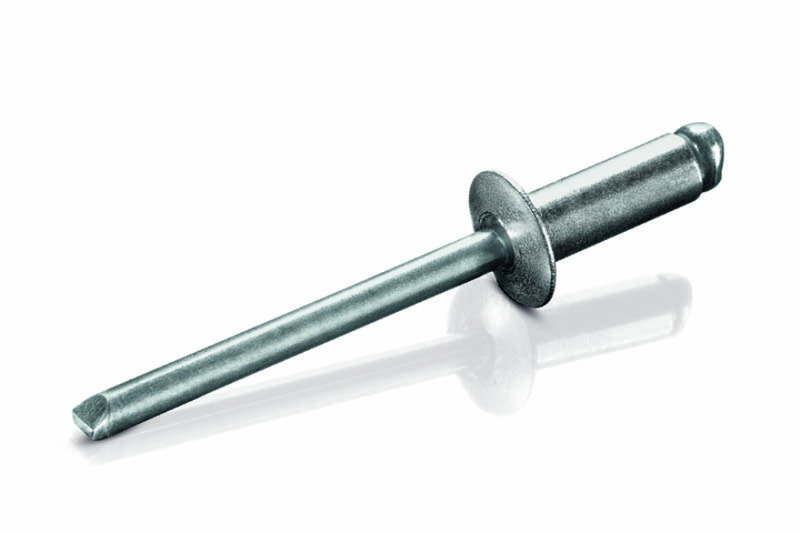 Perfect for fixing multiple materials, aluminium rivets are chosen for their combination of strength and lightness. There are many types available, including; standard, multi, rainbow, cup, grooved, star, Tri-Go, Tre-Go and hammer. For more details, check the product page. 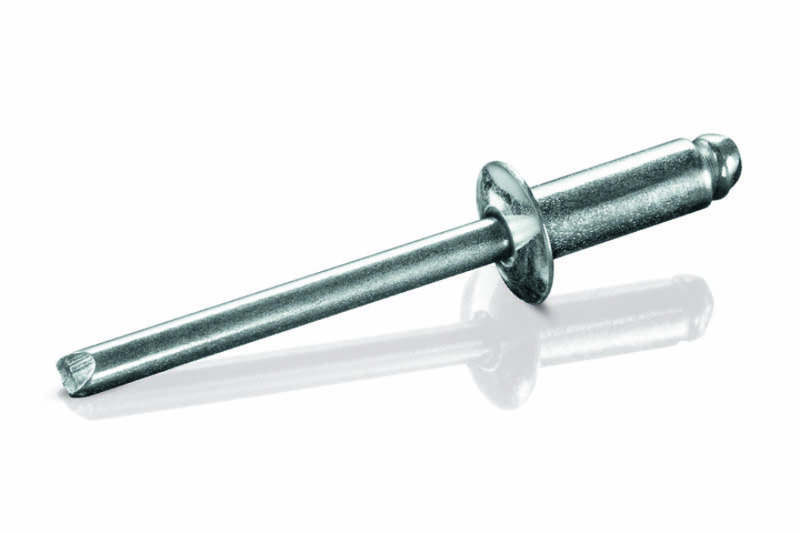 Also known as galvanised rivets, these are designed for industrial fixing applications including cladding, automotive and construction. Perhaps the best way to join metal sheets, including those made from aluzinc, zinc-plated rivets are available in a similar range of types to aluminium rivets. 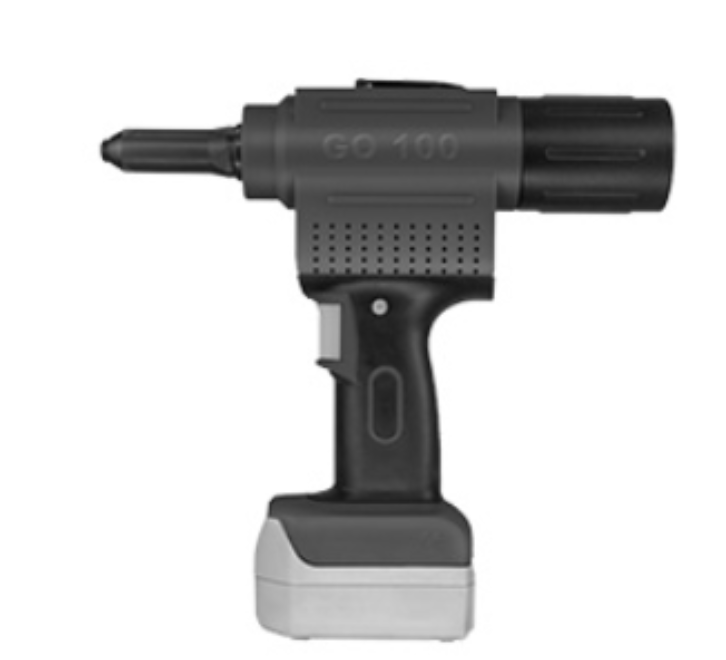 Perfect for small riveting projects, the GO-755 hand rivet tool is incredibly quick and efficient. Its aluminium body and steel lever make it particularly robust, meaning it can offer optimum performance even under difficult conditions. With an integral spring and nose-piece adapter, the GO-755 is attractively priced and represents incredible value for money. Designed with accuracy, power and consistency firmly in mind, this is the ultimate professional riveting tool. Powered by a rechargeable battery, the GO-100 has no wire to get in your way and will work for hours on a single charge, minimising downtime. A particularly useful feature is the innovative storage section, which automatically holds broken mandrels; this section can be easily emptied by simply twisting off the cap. The GO-100 comes complete with battery and charger and the whole is supplied in a tough, smart carrying-case. To find out just how easy this tool is to use, check out our YouTube video.